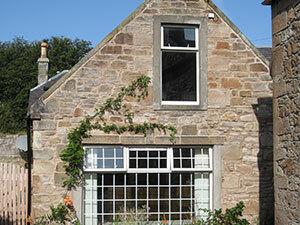 A range of charming: Victorian holiday homes, cottages and modern apartments sleeping 2-7 people in Ayr, Prestwick and Kilmarnock. Short or long lets. Minimum stay 3 days. Just ask for a quote. 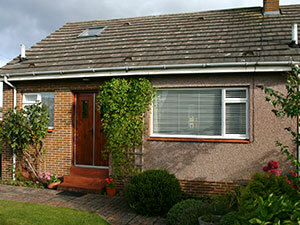 Centrally located – easy walking distance to Ayr/Prestwick centre/station and long sandy beaches. 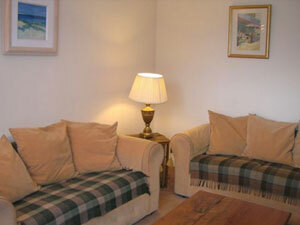 Well Equipped – Wi-fi, TVs, fully equipped kitchens & bedding. 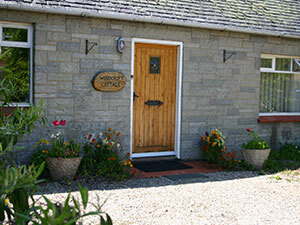 With Gardens – All our cottages have walled, enclosed sunny gardens. 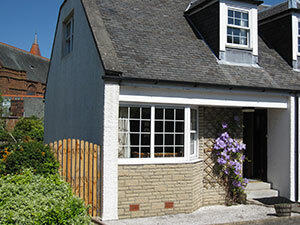 Business Friendly – the apartments in Ayr are ideal for short or long business trips. Kilmarnock has a shed to store equipment. 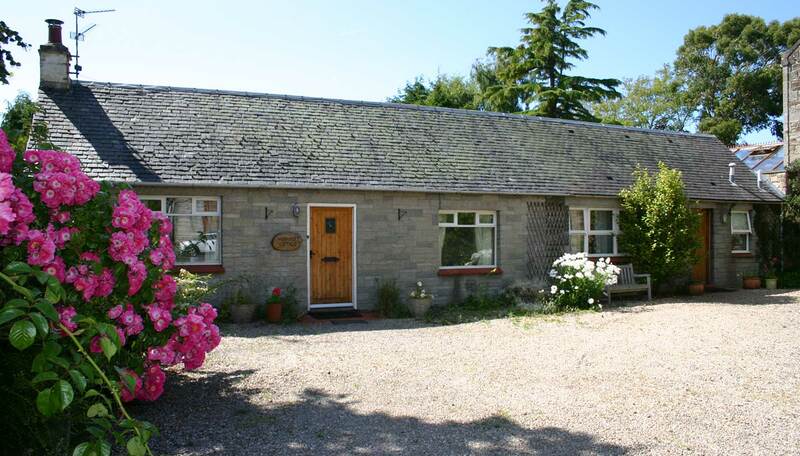 Convenient – Just short walks to beaches, town centre and train station. Private parking. Child friendly – We can provide toys, high chairs and cots on request. Gardens, close to the beach and recommendations for rainy days. 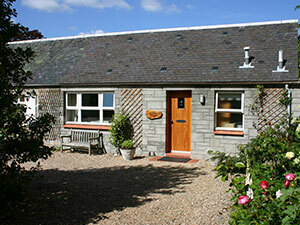 Suitable for partially abled or disabled guests 3 cottages have no steps. 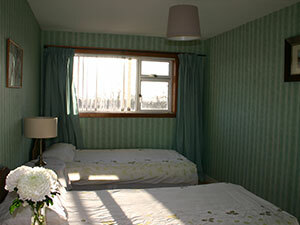 Several have only 2-3 steps with ground floor bedrooms and bathrooms. 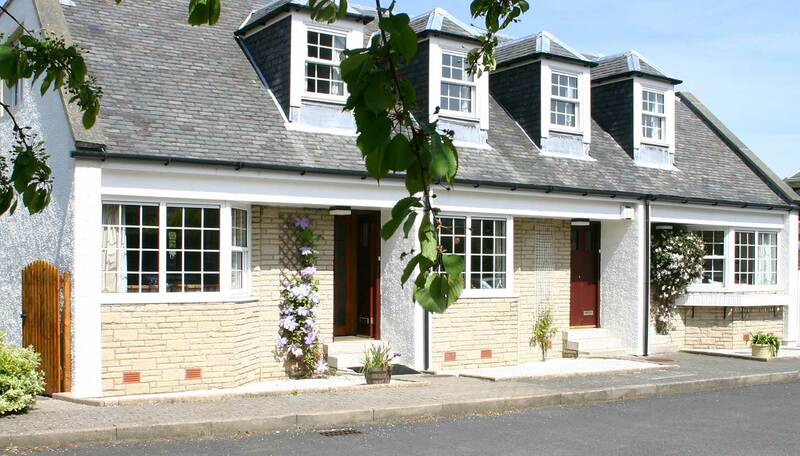 Large Group Holidays- several cottages and flats are co-located for a large wedding or golfing groups or to bring the family together for a holiday. 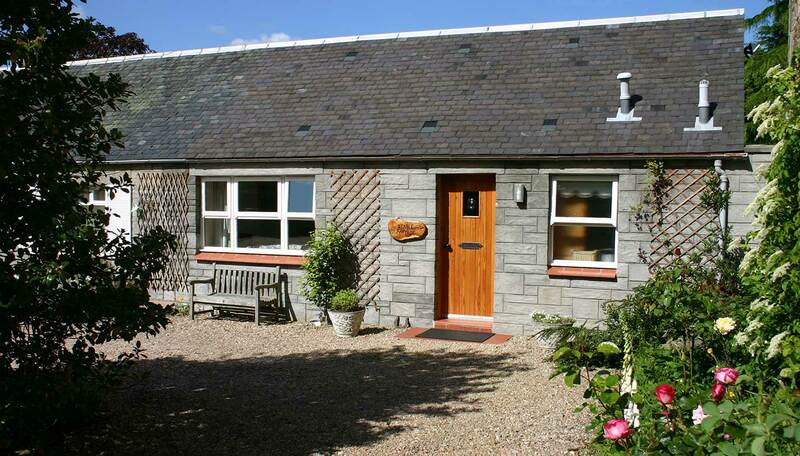 The area on the West Coast reaches from north of the seaside resort of Largs (famous for Nardini’s ice cream and boats to Millport) to the south of the beautiful nature reserve at Ballantrae beach and west to the Isle of Arran. From beaches to castles; the famous Heads of Ayr farm park; world famous golf courses; to the Robert Burns heritage sites – there is something for everyone in Ayrshire. 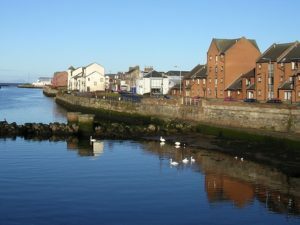 Tripadvisor gives you a good overview of the popular attractions in Ayrshire, but also check our own top tips on what the locals do in Ayr and it’s surroundings. 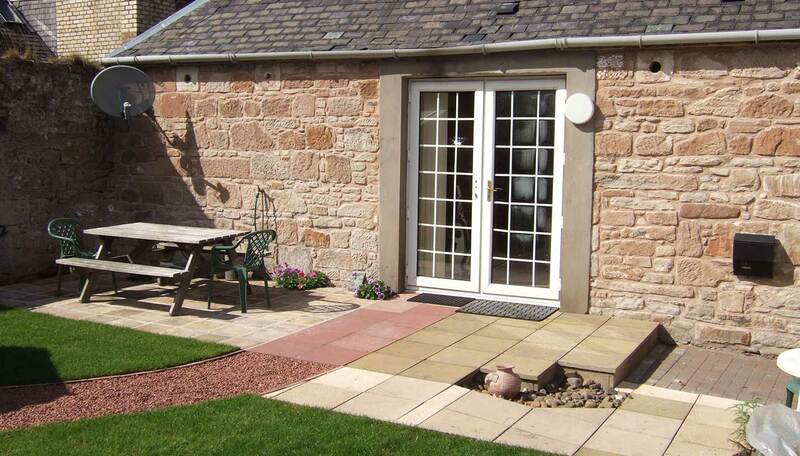 Traveling by public transport is easy: all of our cottages and apartments are within a 10 min walk to a train station, linking Prestwick airport (10 mins), Troon (15 mins) and Glasgow (1 hour) making it easy to include in a tour of West of Scotland. Or explore south Ayrshire with the buses that leave from almost outside the Ayr cottage front doors, taking you to Culzean, Dunure, Straiton.